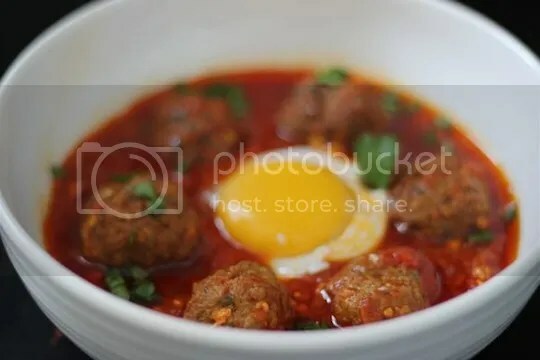 The abundance of herbs and spices in a meatball tagine are what really make the dish sing. The meat and sauce are spiced, but not spicy (unless you’re generous with the cayenne). Cinnamon and turmeric are the big hitters here, with their powerful healing properties. So grab a spoon and dig in. When you get to the bottom, you’ll be licking the bowl clean. 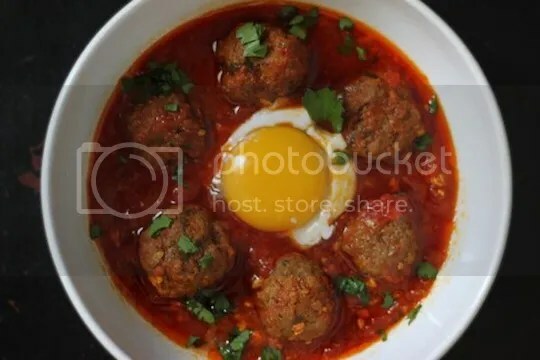 For a vegetarian version of this delicious meal, try Shakshuka. 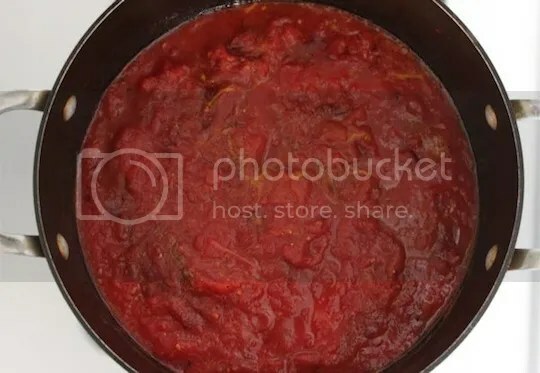 In a wide (11 or 12 inch/30 cm) saucepan or dutch oven with a lid, heat the olive oil/ butter for the tomato sauce. Add the garlic and sauté a few minutes. Add the spices and mix well then add the tomatoes. Bring to a gentle simmer for 15 minutes, covered. 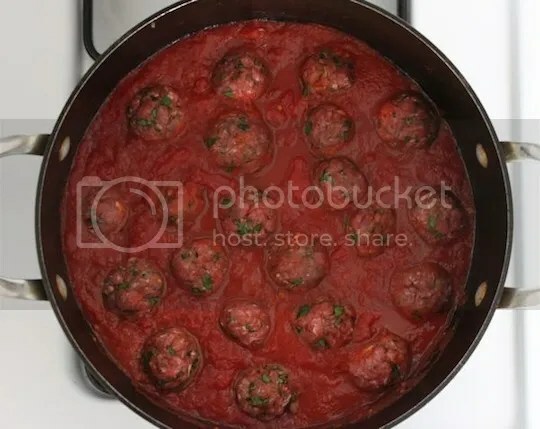 While the sauce is simmering, use your hands to combine all of the meatball ingredients in a large bowl. Shape the mixture into small meatballs about 1- inch in diameter. 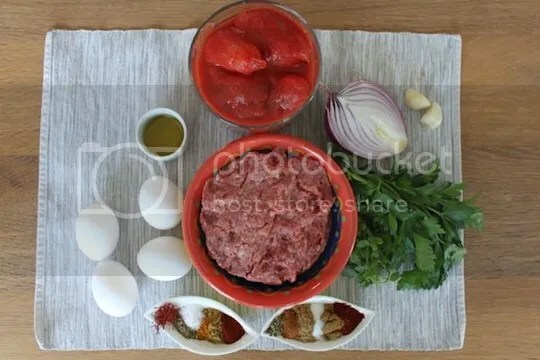 Add the meatballs to the tomato sauce along with the 1/4-cup of saffron water. Cover and gently simmer for 30 minutes. 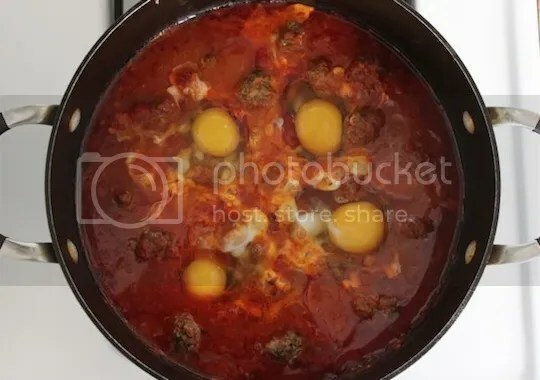 Crack the eggs into the sauce. Cover and simmer for 5 to 7 minutes, until the whites are set but the yolks are still runny. Top with the finely chopped parsley and cilantro.